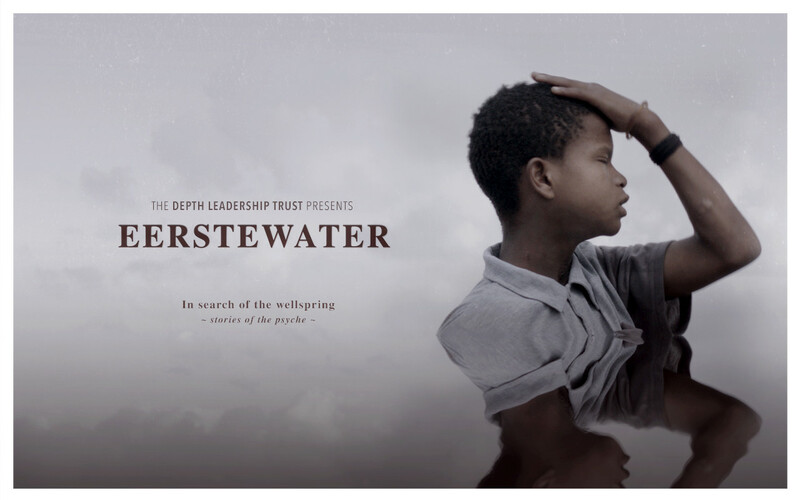 Eerstewater was shot on location in the town of Prince Albert, Western Cape, South Africa. In a place where music is as much part of of the story as the harsh karoo landscape, local Prince Albert musicians provide the backdrop to the stories of: Maggie Hendricks (106), Pat Marincowitz (93), Piet Cordier (60), Jaffie (81) & Tienie (84) Pieterson, and Henry Prins (15) & Wilfred Maarman (16). Under guidance of the Depth Leadership Trust, a supplementary local crew was trained and employed for the production phase of the film. The film is based on the book: Beneath – Exploring the Unconscious in Individuals. Beneath is a comprehensive introduction to the subject of depth psychology, using an integration of photography, illustration, poetry and prose. Depth psychology studies the part of the human psyche that is not immediately available to conscious thought, but nevertheless seems to have a profound impact on human behaviour. It attempts to understand the deepest roots of our engagement with the world. Beneath provides some very useful answers to WHY we do the things we do, and HOW we can change ourselves. It explains the logic of mental structuring and resultant behaviour in a way that assists individuals to gain a greater understanding of their psychological make-up. Beneath was written by Helene Smit, and edited and designed by Pluto Panoussis, and published in 2011.